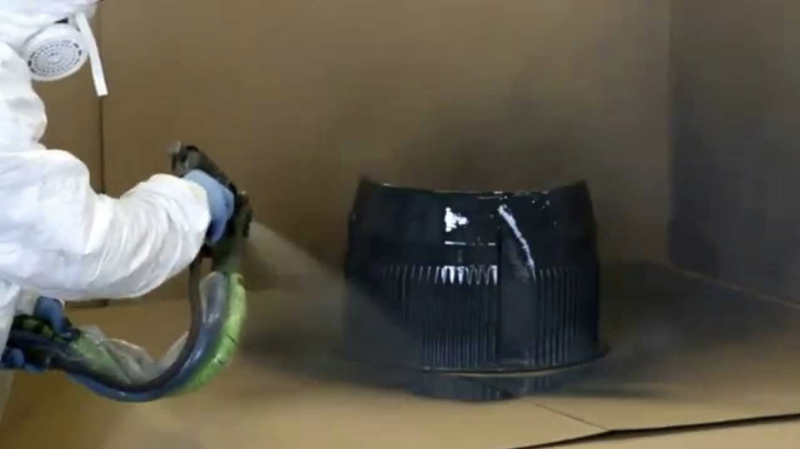 Polyurethane is an incredible compound that is used in many ways that some people might not know. Polyurethane comes from compounds termed ‘polymers’, which were created in the nineteen thirties. Polyurethane is considered to be one of the best multipurpose polymers in the industry. 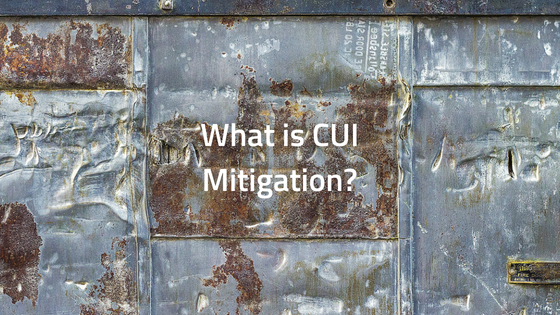 It is not only used for coatings, but is also used in apparel, appliances, automotive, construction, composite wood, electronics, flooring, furnishings, marine, medical and packaging. As you can see, it has quite an impressive resume! 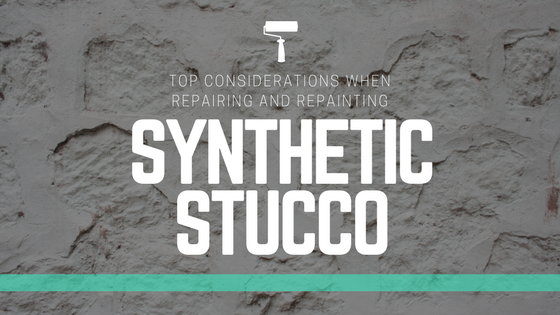 Before we go through the most important factors a commercial paint contractor should consider when repairing and painting synthetic stucco, it’s very important to understand the differences between this exterior siding option and “traditional” stucco. 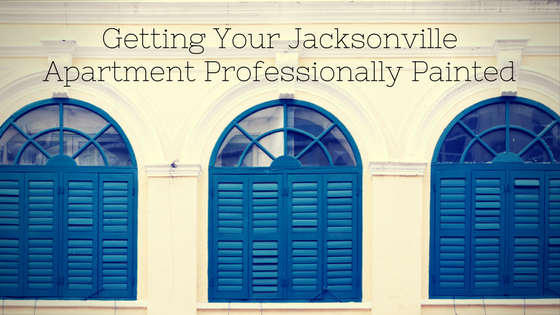 Hiring the right Jacksonville apartment painters, who are able to turn your rental property into one of the most enviable options on the market, is one of the few things you can do to attract tenants. Whether you’re looking for a basic paint job to give your apartment a fresh feeling or want something different that will set your property apart from the others, considering the areas discussed below will enable you to get more bang for the buck. When it comes to selling a piece of property, there are many secrets industry experts refuse to reveal. 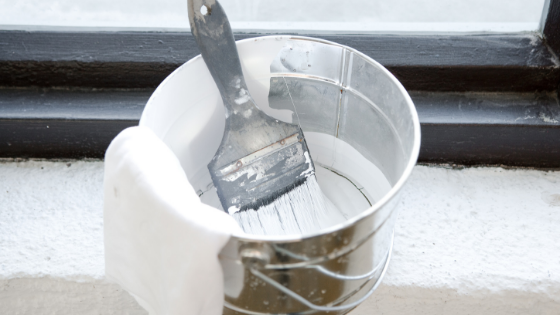 Without proper guidance, a high number of homeowners make the mistake of believing that slapping on a new coat of paint can help them sell their homes faster and get the best price. But that isn’t always the case. When it comes to choosing floor finishes for a Tampa beach home, stained concrete is often the best alternative available out there. 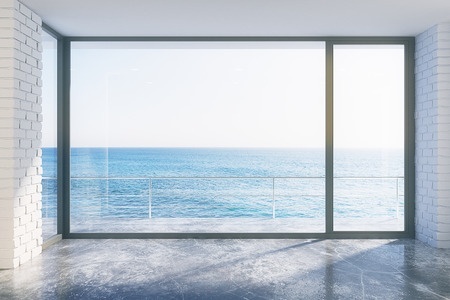 Although builders and interior designers don’t generally get along, they do agree that nothing suits the easygoing nature of living on the coast better than concrete. Brightening up your front door with a new eye-catching hue is an excellent way to freshen up your home’s curb appeal. But although painting a door may seem like a simple task, it is not. 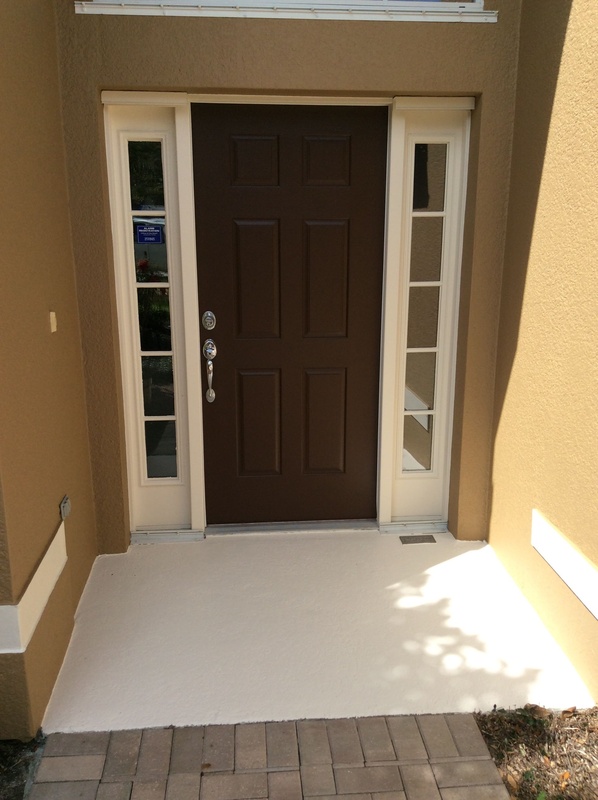 Proper surface preparation, correct paint application techniques and adequate selection of colors are a few things you need to consider for a long-lasting, professional-looking paint job. 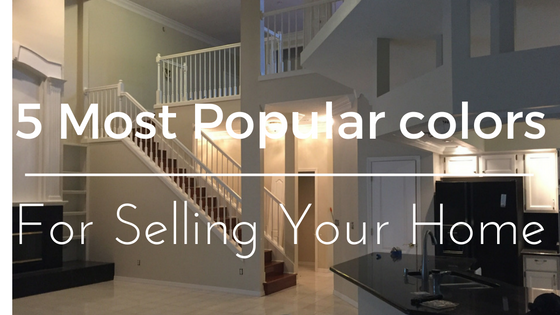 Whether you’ve just purchased a “used” or a brand-new home, you probably want to put your personal stamp on it. 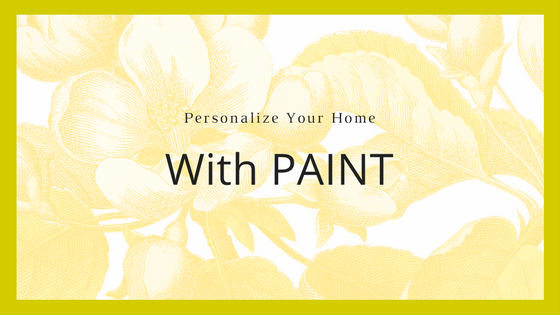 From rethinking certain rooms to installing or replacing existing elements like floor coverings, fixtures, doors, crown molding and trim, there are endless ways to personalize your home. However, painting it is by far the quickest, easiest and least expensive way to make your new home truly yours.